Lindsey Wintzinger | BMSS, LLC. Lindsey joined BMSS in 2018. As a staff accountant, she is responsible for performing tax and audit tasks given to her by her superiors to aid them in the completion of our client projects. Before graduating from the University of Alabama, Lindsey started her college education at Auburn University. While in college, Lindsey was inspired to go into accounting because it is the language of business. 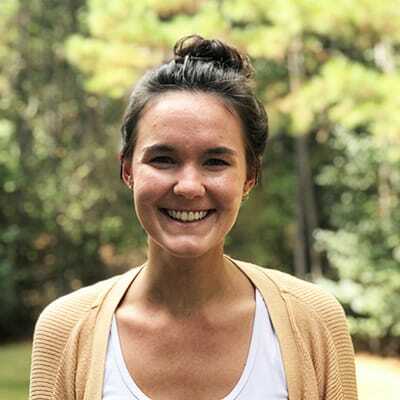 She said, “It provides the opportunity to understand business management and to help others achieve effective, efficient, profitable operations.” After growing up in Huntsville, Alabama, Lindsey now resides in Birmingham.